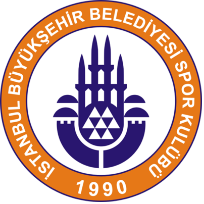 Turkish league stay in very good level. In 2nd round Afyon belediye yuntas played against Istanbul BBSK. IBB - GS PLAYOFF MATCH Haldunalagas sporthall number 18 GS player ali alp çayır. Opossite 1/8 playoff.